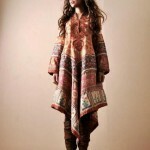 Shamaeel Ansari has recently launched Latest Digital Prints Dress 2013-14 For Winter. 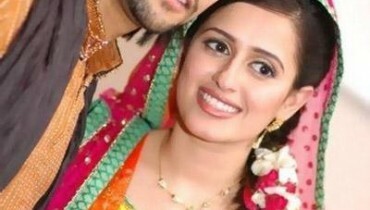 Shamaeel Asnari is a very promising fashion designer in Pakistan. Shamaeel Ansari offer you casual wear, party wear; formal wear and bridal wear outfits for every season. Shamaeel Ansari has launched this collection for the season of winter 2013. 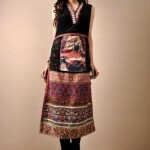 This collection has consists of digital printed dresses, which are perfect for parties and friends get together. Shamaeel Ansari latest digital prints 2013 collection has consists of short and long both type of dresses such as shirts with churidar pajamas and frocks and tunics with tights.